MLS# 8363227 – Built by Dream Finders Homes – May completion! 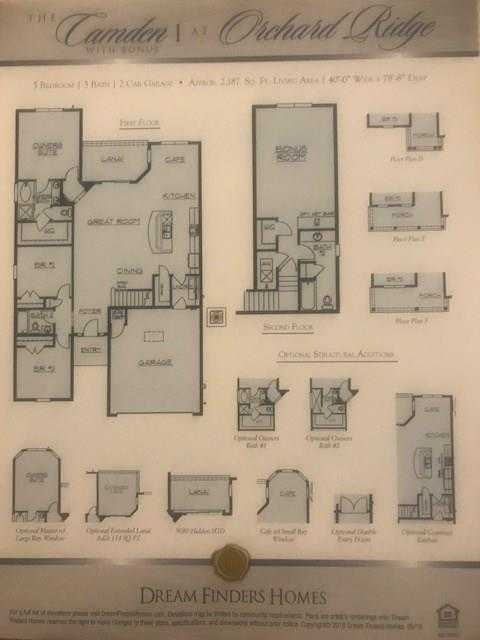 ~ Very open single story plan with bonus room and full bath upstairs. Master and 2 other bedrooms on main and upstairs could be second master or great bonus room, guest suite or home office. 3 full baths. This home sits on a huge lot and has no neighbors behind. Wood flooring in main areas, white kitchen cabinets, quartz countertops with a huge island overlooking the great room will make you fall in love with this home!! Please, send me more information on this property: MLS# 8363227 – $279,990 – 125 Wild Sage, Liberty Hill, TX 78642. I would like to schedule a private showing for this property: MLS# 8363227 – $279,990 – 125 Wild Sage, Liberty Hill, TX 78642.